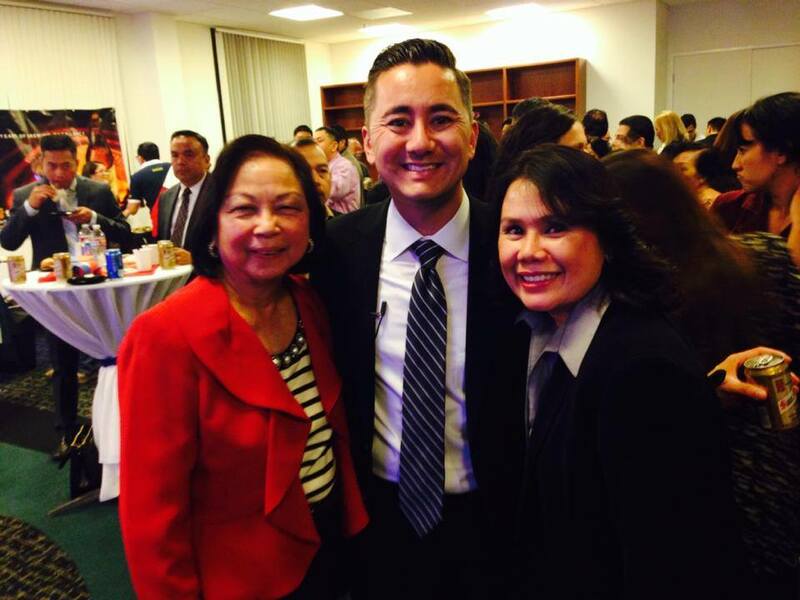 G.K. Skaggs | G.K. Skaggs, Inc.
Irvine, CA – December 3, 2014 – San Miguel joined the Philippine Honorary Consul, along with community organizations Filipino-America Chamber of Commerce of San Diego, Filipino-American Lawyers of San Diego, and Council of Philippine American Organizations (COPAO), for a Fil-Am celebration of the election of Chris Cate to the San Diego City Council, District 6 on November 25th, 2014. 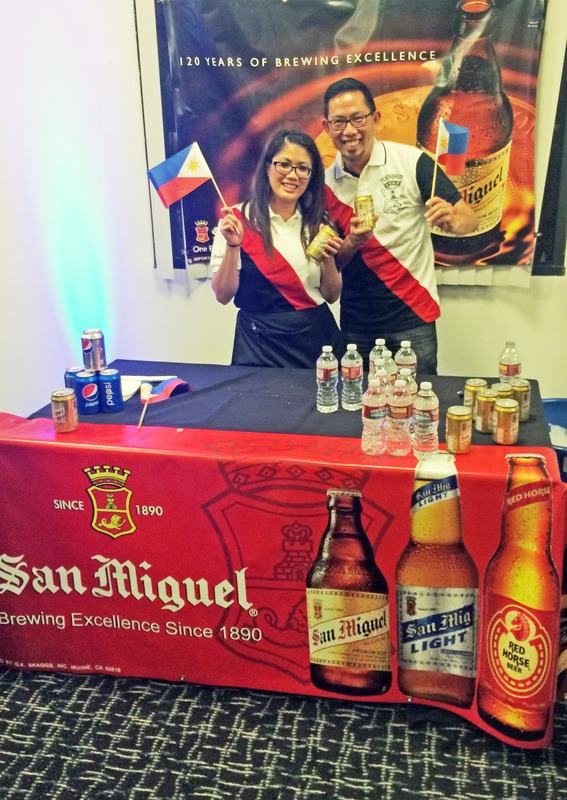 San Miguel beer is recognized as the Philippines’ #1 beer and has been for nearly 125 years. 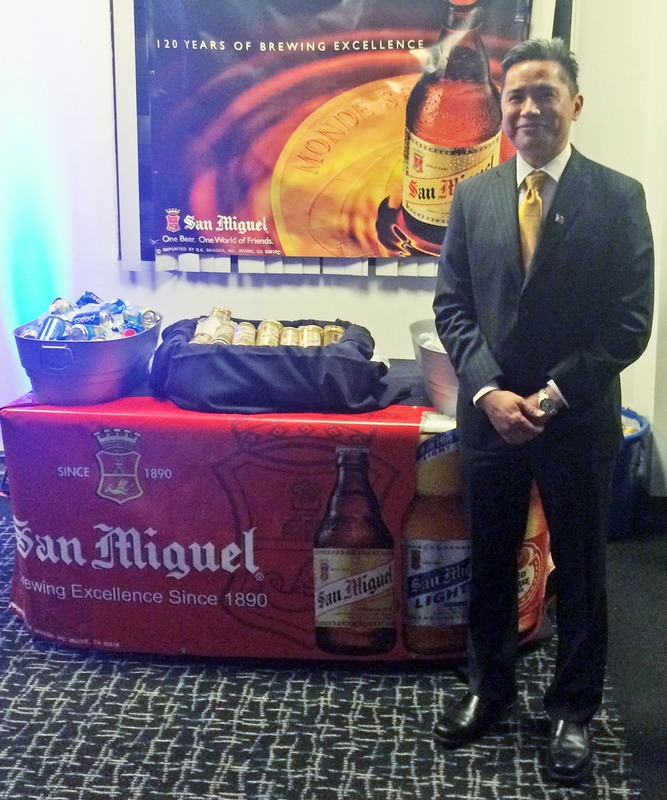 “I’d like to thank G.K Skaggs the exclusive importer of San Miguel beer for their contribution”said Honorary Consul, Audie De Castro. 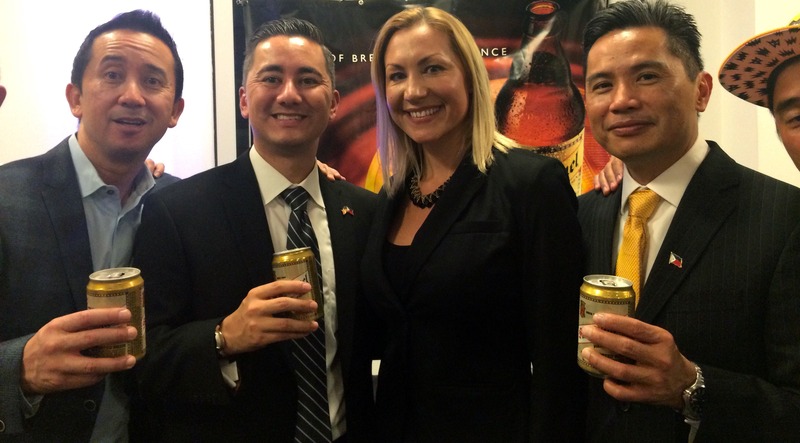 San Miguel has an enormous following throughout the world and is ranked number 19 among all imported beers. The celebration was a beautifully, well planned catered affair by Tress Balch, owner of Happy Sushi and HS Catering & Events of San Diego, CA. 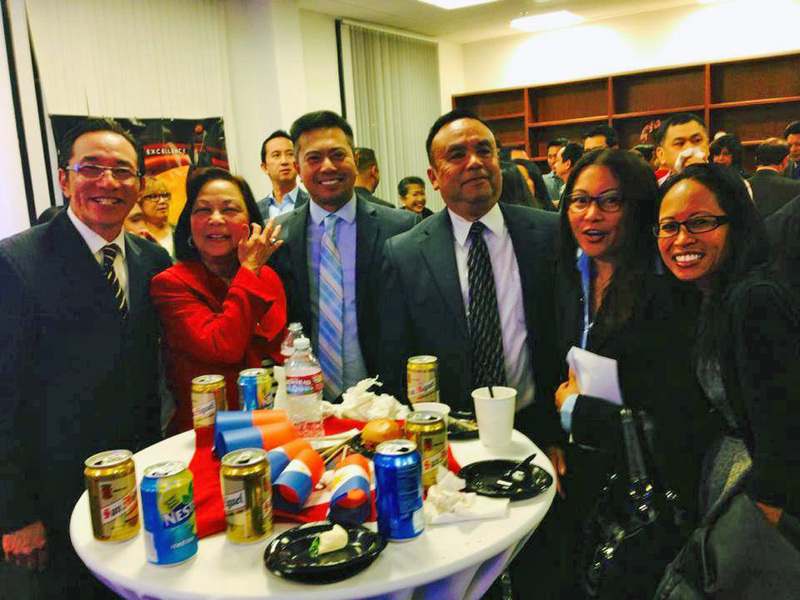 Guests were sporting San Miguel polo’s while enjoying Filipino-American cuisine and San Miguel Pale Pilsen. 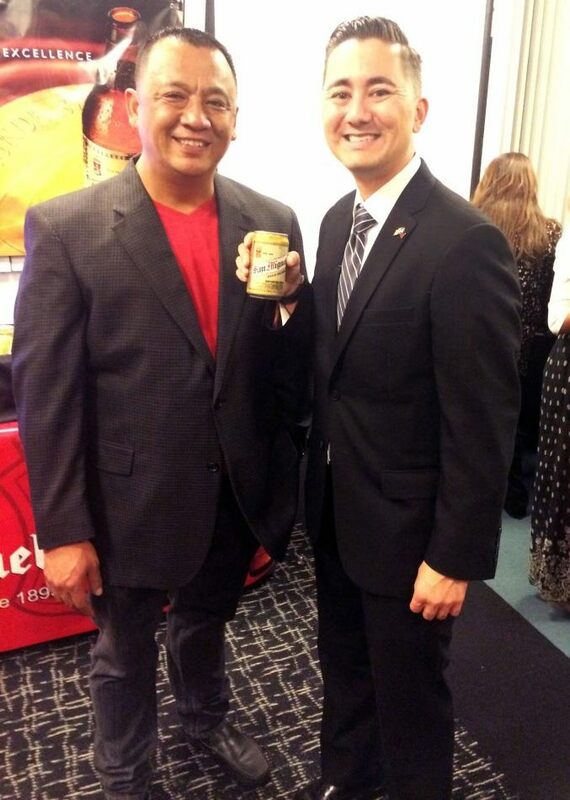 Willy Santos, noted professional Filipino skateboarder was among the attendees. 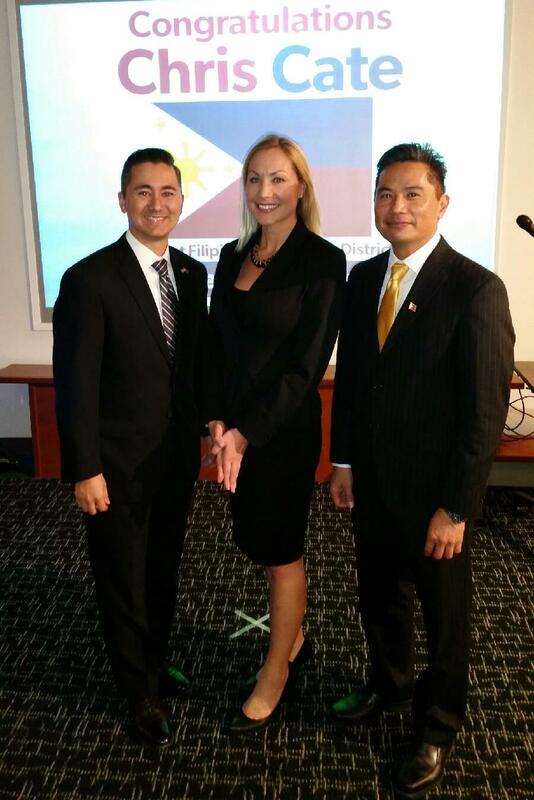 The event featured live entertainment by Samahan FilAm Rondalla, Joey Casora III blessed guests with his Sax, and recently seen on The Voice, Katriz Trinidad. Cate addressed his audience with a heartfelt speech and the rest of the evening was filled with congratulatory praises from supporters. 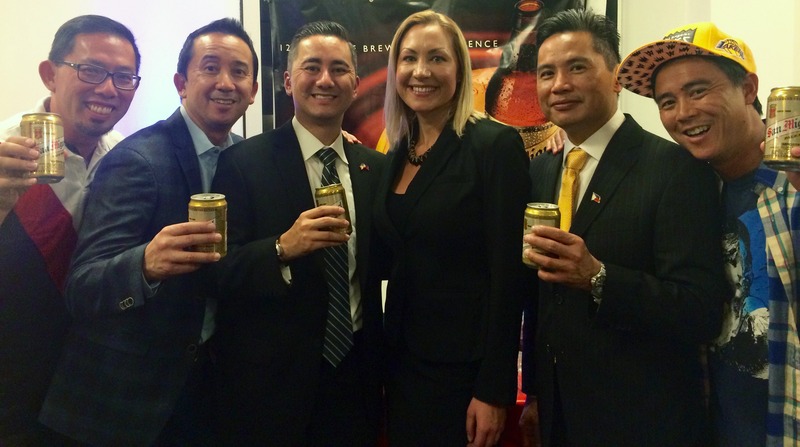 “It’s an honor to be included in tonight’s event” said Mary McDonough, Marketing Manager for G.K. Skaggs the exclusive importer of San Miguel beer. 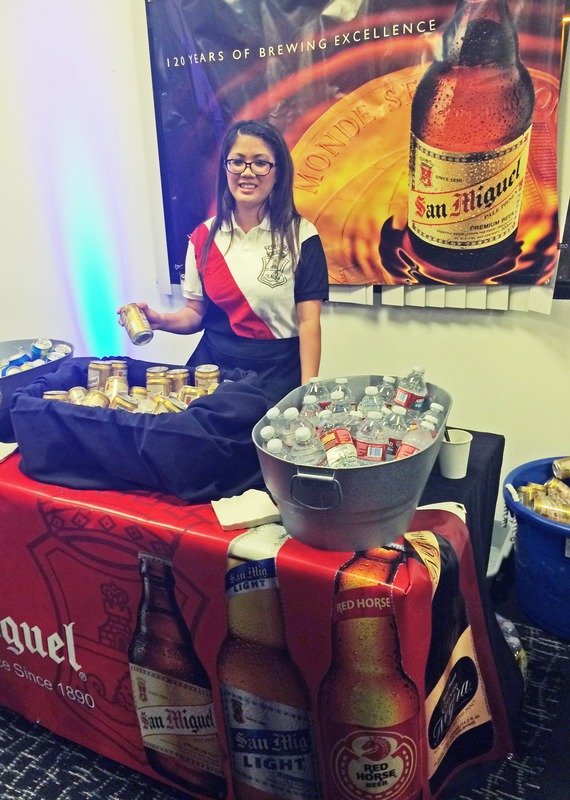 The San Miguel brand is held in high regard for their community outreach and their 125 year history of brewing excellence!